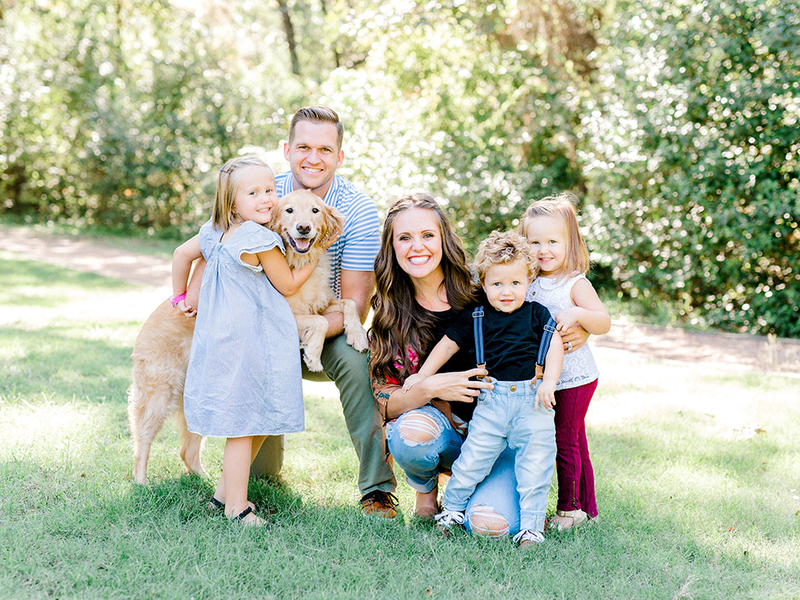 Brad and his wife, Rachel, are both from the Dallas area, and met while attending college at Dallas Baptist University. With a growing family, they made the decision to move to Tyler, Texas in 2015. They now have three children, Briley, Adeline, and Luke. As a family, they love spending time together, whether they are traveling to far and exciting places or staying local and visiting the zoo, grocery store, or discovering the local hole in the wall restaurants around town. Brad and Rachel also enjoy sports, fitness, and especially running. They are now working toward a goal of running a half-marathon in all 50 states. Rachel stays busy with the three children and relishes in her role as a stay-at-home mom. She is also a skilled photographer and continues to pursue that passion on the side capturing cherished moments in the lives of others. Brad and Rachel are active members of Grace Community Church-UB and support several local non-profit organizations. Learn more about Brad's commitment to philanthropy on his Community Involvement page.